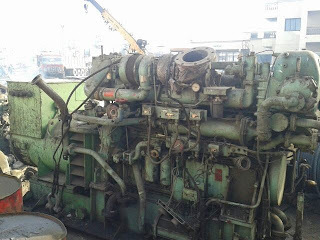 Both Generators are in excellent working condition. Also available used reconditioned and unused spares parts for Yanmar S 165 marine engines. We are regular suppliers of used Yanmar marine engines, generator sets and spare parts. Contact us with your requirements.